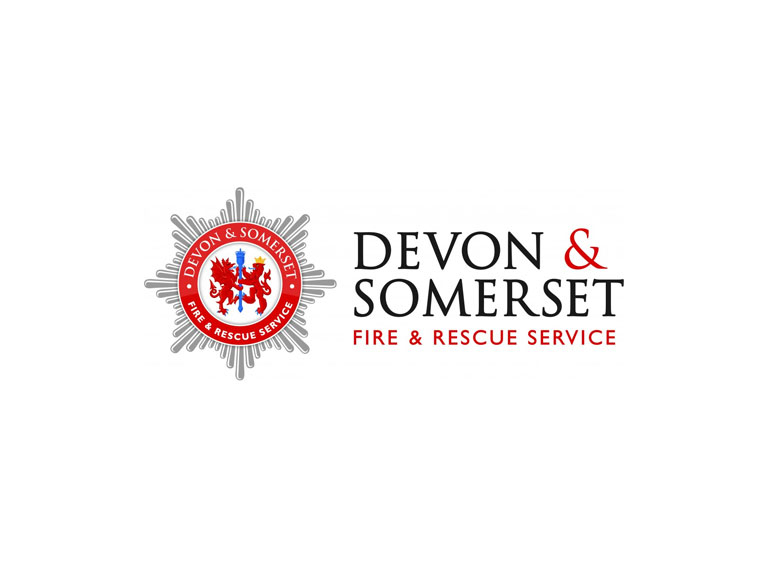 To help landlords gear up for the new regulations the Government has provided Devon and Somerset Fire and Rescue Service with a limited number of free smoke and carbon monoxide alarms to give out to relevant landlords. “We are keen to work with local landlords to improve the safety of tenants across our area.” said Robert Carlson and Alan Coxon. The Chief Fire Officers’ Association (CFOA) has been campaigning for over two years for the legislation to be introduced and presented key evidence and research into the Government’s national review of the issue. “While deaths and injuries from fires have reduced considerably in recent years, the majority of victims continue to be those who are most vulnerable, often living in private rented accommodation,” said Mark Cashin, Chair of CFOA’s Home Safety Committee.